(L-R): Janet Jackson, The Weeknd, Shawn Mendes, Cardi B, and Janelle Monáe. The seventh-annual event will inspire real action — and feature incredible performances. The 2018 Global Citizen Festival — everyone’s favorite free-ticketed music festival combining impactful actions with stellar performances — will return to New York City’s Central Park on Saturday, Sept. 29. And it has a killer lineup. The Weeknd and Janet Jackson will be headlining the 2018 festival, along with Shawn Mendes, Cardi B, and Janelle Monáe. 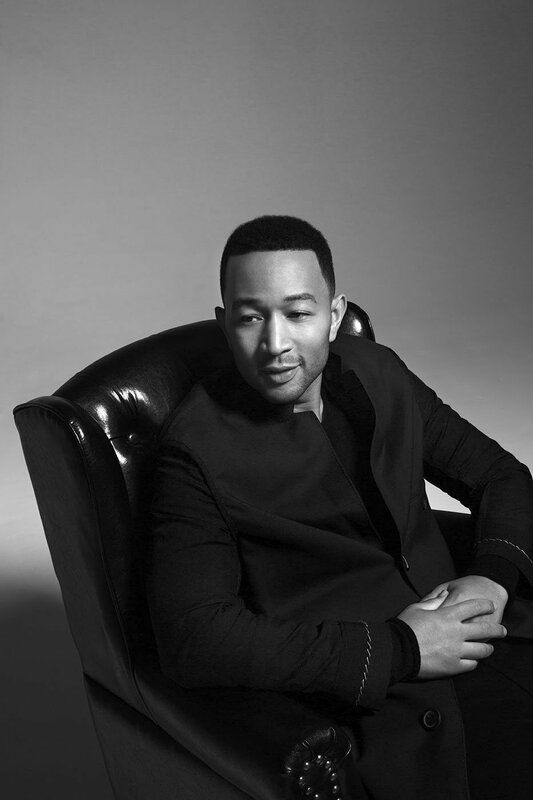 John Legend will perform a special guest set, while Hugh Jackman and Deborra-lee Furness will return to host the event for 60,000 Global Citizens on Central Park’s Great Lawn and millions tuning in from around the globe. Co-hosts include Camren Bicondova, Cynthia Erivo, Danai Gurira, Forest Whitaker, Gus Kenworthy, Kal Penn, La La Anthony, Naomi Campbell, and Rachel Brosnahan. The musical artists will stand together with activists, music fans, and millions of Global Citizens across the globe to call on world leaders to fulfill their obligation to achieve the United Nations Global Goals for Sustainable Development and end extreme poverty by 2030. The 2018 Global Citizen Festival serves as a platform to demand that these world leaders uphold their responsibilities surrounding a variety of key policy issues. This year, Global Citizens will be taking action toward ensuring people don’t suffer needlessly from preventable diseases; giving every child access to a quality education; getting US states to banish child marriage with new laws; making sure all people have access to enough nutritious food and clean drinking water; prioritizing menstrual hygiene; reducing the amount of single-use plastics that are used; eliminating bail bond programs that unfairly target the poor; and more. And it’s clear this year’s headliners are up for the challenge. "It is invaluable to be in a position where I can use my voice to help the millions of people in need," The Weeknd said. "I am honored to align myself with Global Citizen in the fight to end world poverty." "We are thrilled to be returning for this year's Global Citizen Festival,” Hugh Jackman and Deborra-lee Furness said. “It is important that we continue to work towards ending extreme poverty. On September 29, tens of thousands of Global Citizens will come together to celebrate being a part of this movement and the impact of their actions, and we cannot wait to be a part of it." "I'm proud to be supporting Global Citizen again to help focus people's energy and attention on the issues that matter," said John Legend. "I believe we need to look at human beings across the world as our brothers and sisters and do everything we can do to end extreme poverty to make life more livable. We are more powerful when we come together like this." John Legend will perform a special guest set. 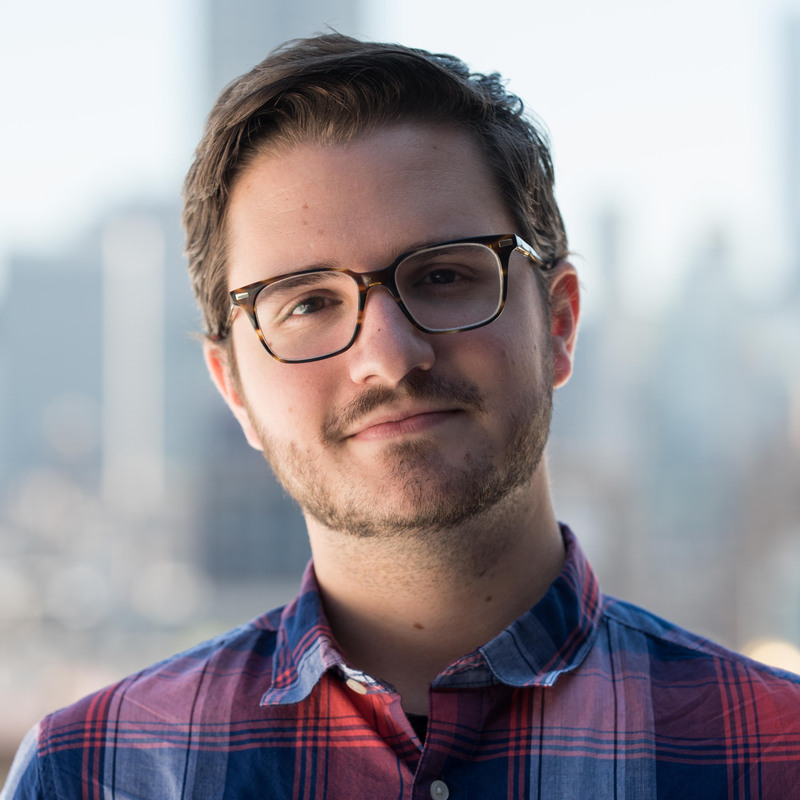 As always, Global Citizens don’t pay for tickets; they earn their admission to the festival by joining the movement at glblctzn.me/nyc2018 or downloading the Global Citizen app. Global Citizens will have four chances to win free tickets as part of our “Be the Generation to Take Action” campaign. Join us in taking action on the world’s most pressing issues, rack up points, and score a chance to win tickets to the hottest event of the year. Ticket draws will occur throughout the summer, and fans will be notified by Global Citizen when they have been selected. The festival is part of Global Citizen’s Be the Generation campaign — a series of global events honoring the life and legacy of Nelson Mandela in his centenary year. In addition to the New York festival, the upcoming Global Citizen Festival: Mandela 100 on Dec. 2 in Johannesburg, South Africa, will carry forward Nelson Mandela’s famous call for this generation to realize an end to extreme poverty. The 2018 Global Citizen Festival in New York will be presented for the very first time by Citi. The leading global bank has been a proud partner of the festival since inception. For the fifth consecutive year, MSNBC and Comcast NBCUniversal will air a live simulcast of the festival on MSNBC and MSNBC.com, produced by Emmy Award-winning producer Ken Ehrlich. iHeartMedia is the exclusive audio media partner, and will broadcast live from Central Park on more than 150 radio stations across the US and streamed on the iHeartRadio app. 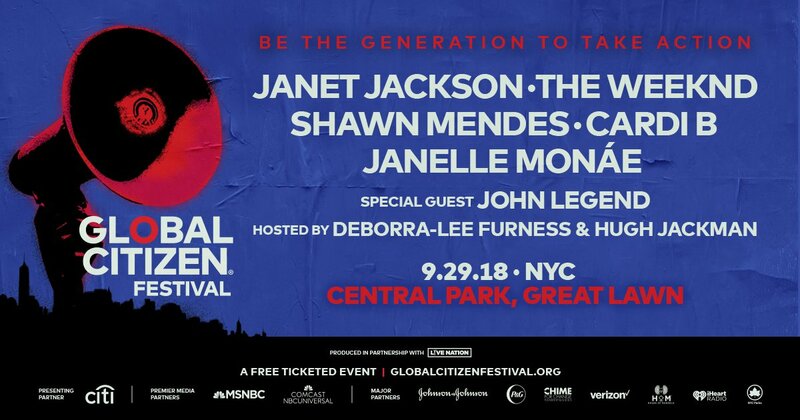 Proud partners of the 2018 Global Citizen Festival include Global Citizen’s global health partner and major partner Johnson & Johnson, and major partners P&G, CHIME FOR CHANGE Founded by Gucci, Verizon, House of Mandela, iHeartMedia, and NYC Parks. Since the first Global Citizen Festival in New York in 2012, Global Citizens have generated commitments and policy announcements from leaders valued at more than $37.9 billion, set to affect the lives of more than 2.25 billion people. This year alone, Global Citizens have secured 29 commitments totaling more than $2.9 billion, set to affect the lives of more than 501 million people by 2030. So, what are you waiting for? Start taking action now or visit our Ticketmaster page to buy VIP tickets. Be the generation to end extreme poverty by 2030, and don’t miss this unbelievable lineup in September. Still have questions? Head over to our FAQ to find out more.